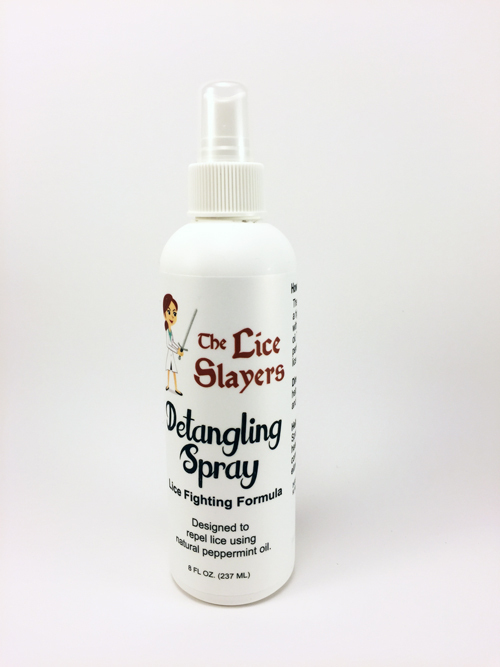 Feeling of something moving on your head, sometimes a tickling feeling. 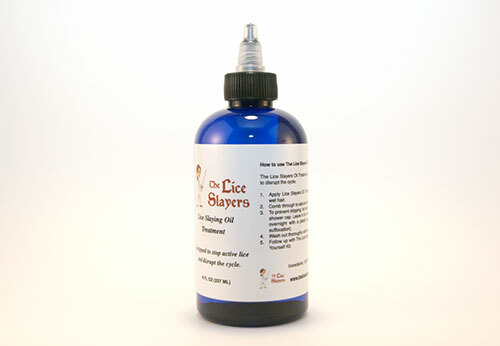 Red bumps on your head, neck, or shoulders. 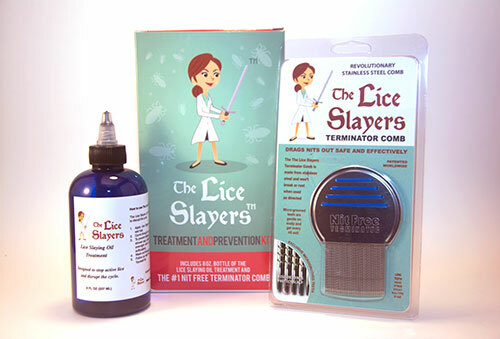 The appearance of lice eggs or small white particles in your hair. 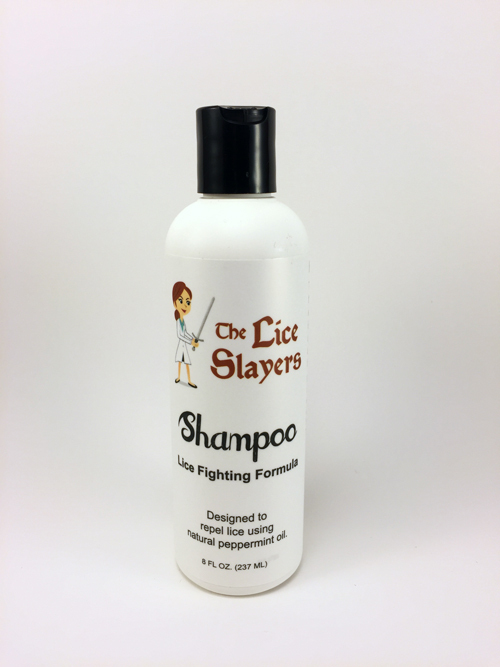 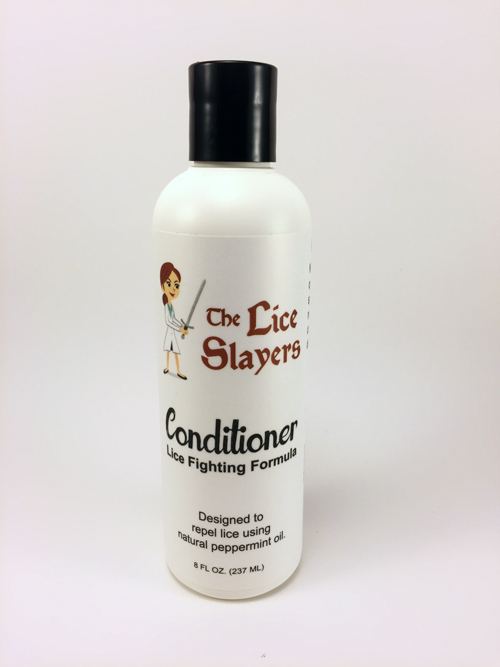 Head lice can cause an itchy scalp, but so can other conditions such as dandruff, eczema, and even allergies to hair products such as shampoo. 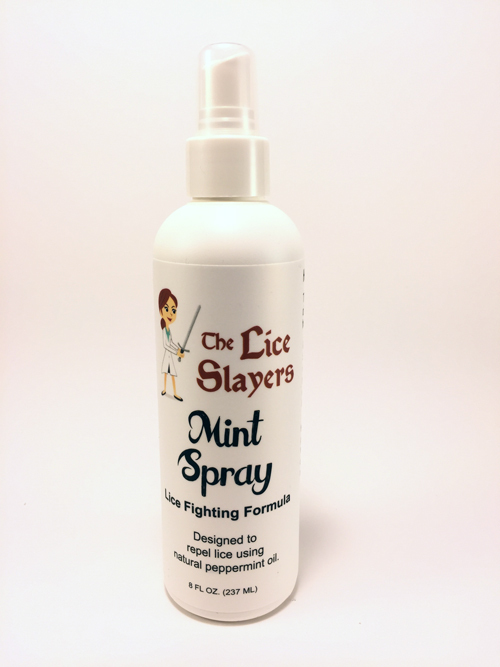 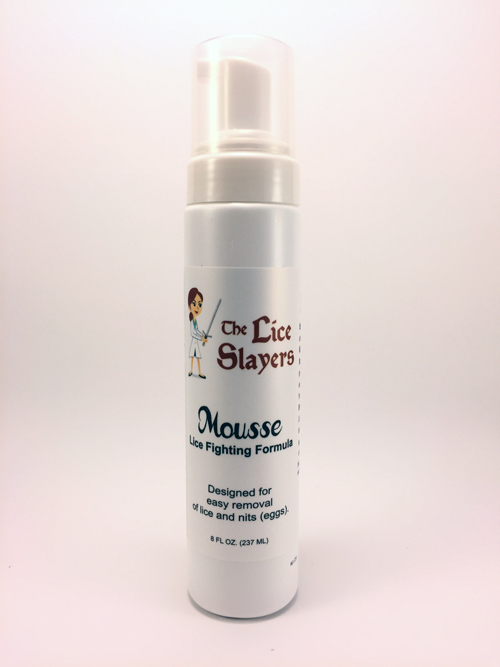 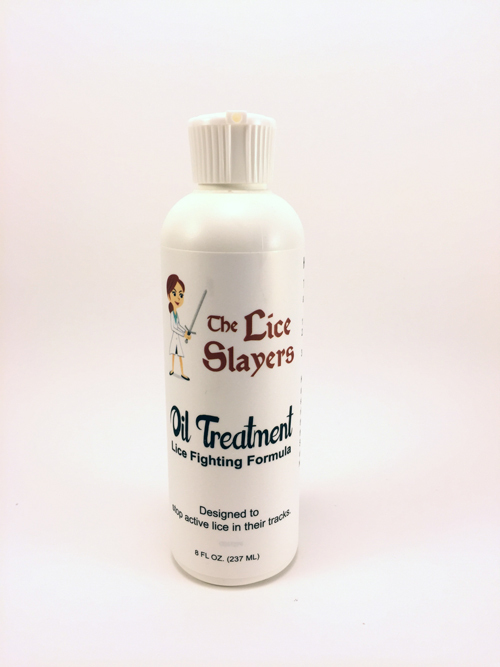 If you have any of the symptoms above it is important to know for sure if you or your family has head lice is to get screened by a lice treatment professional at The Lice Slayers. 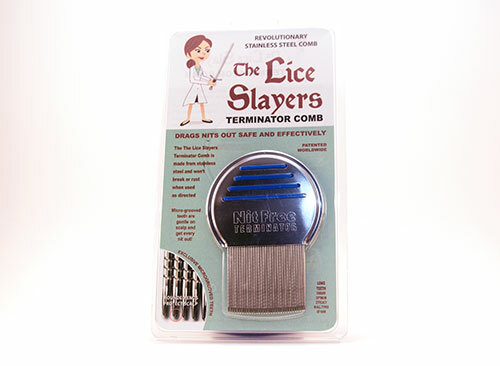 Then we can catch and treat an infestation in one easy treatment before it gets worse!